Joshua Donaldson just finished his 3rd year of Chemical Engineering at UBC. Last year he was the project lead of the CHBeer project where he is working with his team to design a fully-automated brewing system that can be controlled by your phone. He got involved with the project last January when it was first started. Josh attended the 2017 AiChE conference in Minneapolis last October where he, Shams, Siang and Athanasios presented the CHBeer project to over 100 other students from around the North America. 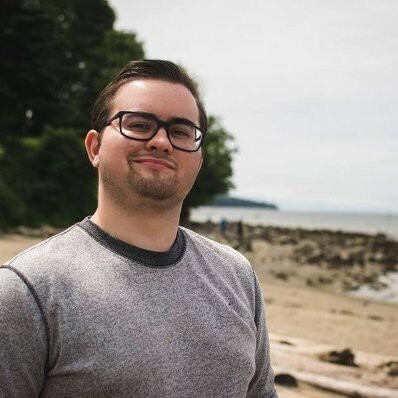 He is currently on co-op at Craft Metrics; a Vancouver start-up that specializes in sensors and analytics for the craft beverage industry where he is developing a fermentation analysis library in Python. Josh has been passionate about entrepreneurship since a young age when he started his own freelance media company and is currently an executive at Innovation Onboard where he is acting as the Media Coordinator. Favorite breweries include Four Winds, Central City, and Postmark! CHeers!